March 9: Singer Jeffrey Osborne is 68. Rapper C-Murder (aka C-Miller) is 45. Actor Emmanuel Lewis is 45. Rapper Chingy is 36. 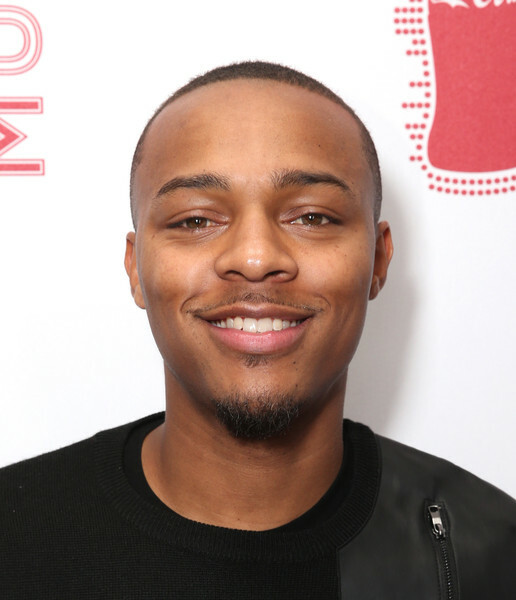 Rapper Bow Wow is 29. Rapper YG is 26. Mar. 9, 1997: Rap artist the Notorious B.I.G. is killed in a drive-by shooting in Los Angeles. He was 24.